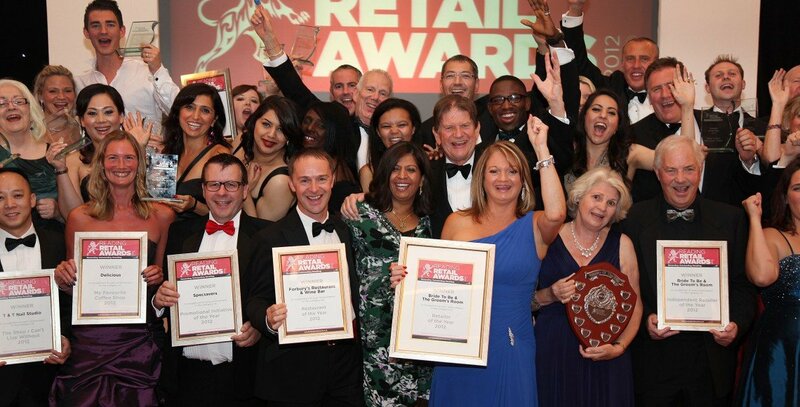 WHO WILL BECOME RETAILER OF THE YEAR 2019..? 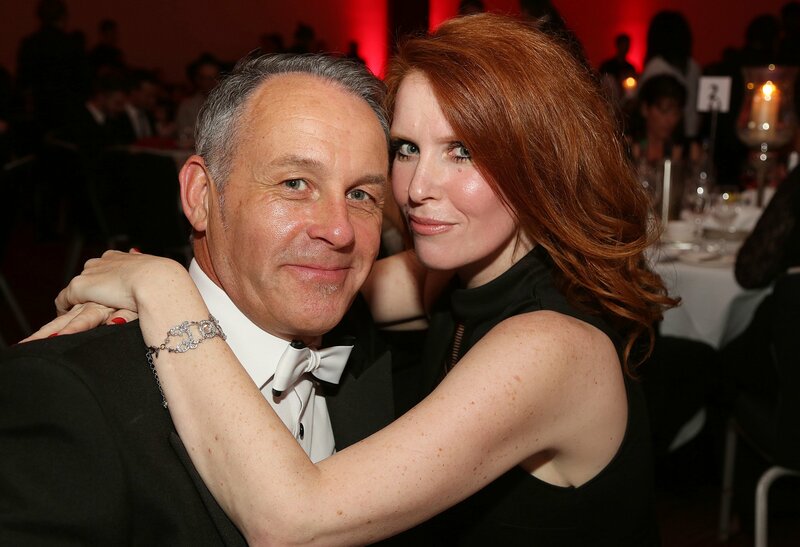 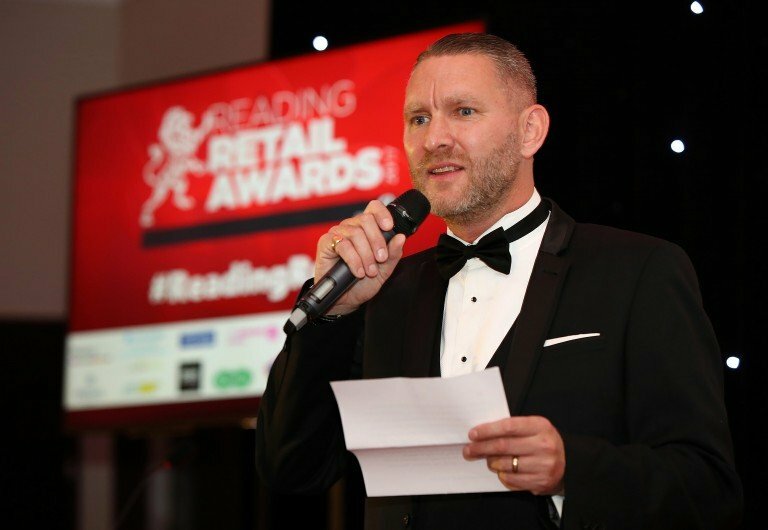 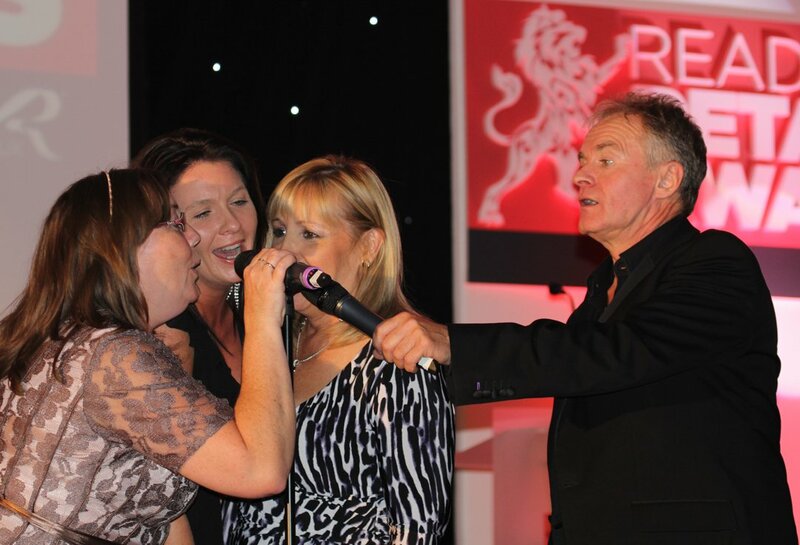 WELCOME TO 2019 AND THE 10TH ANNIVERSARY YEAR OF THE READING RETAIL AWARDS! 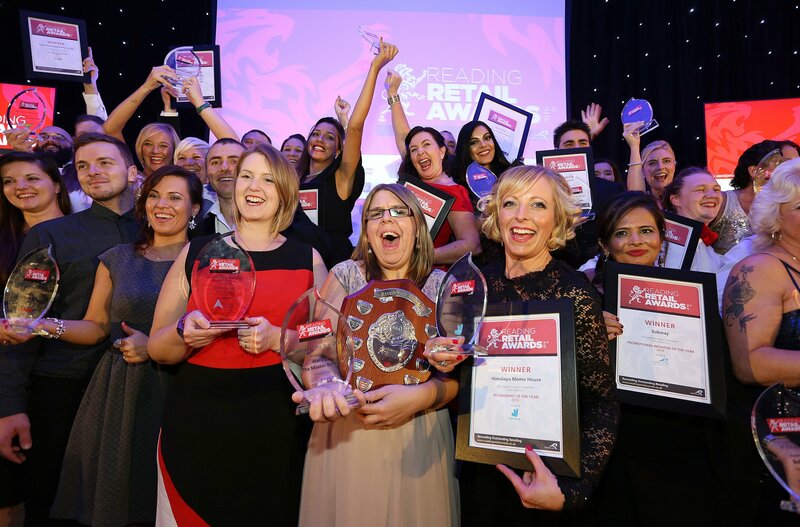 Celebrating outstanding retailing in the borough of Reading, these awards are impartial, independent and objective awards designed to engage all retailers large or small. 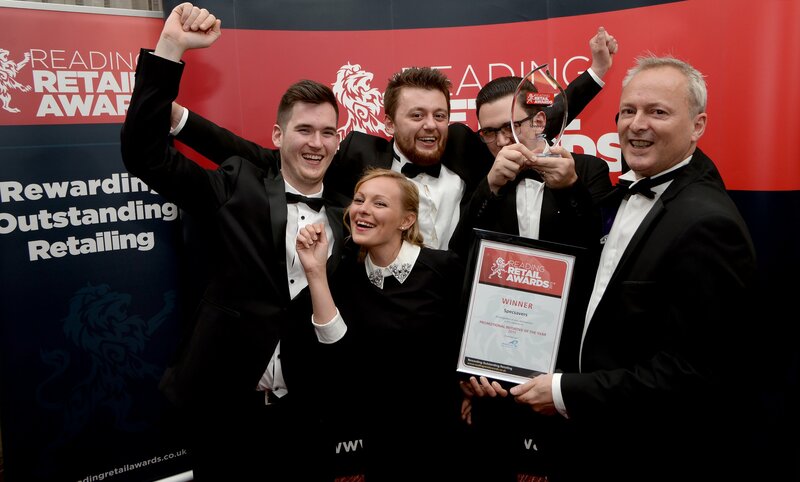 Voting opens on May 1st and is easier than ever. 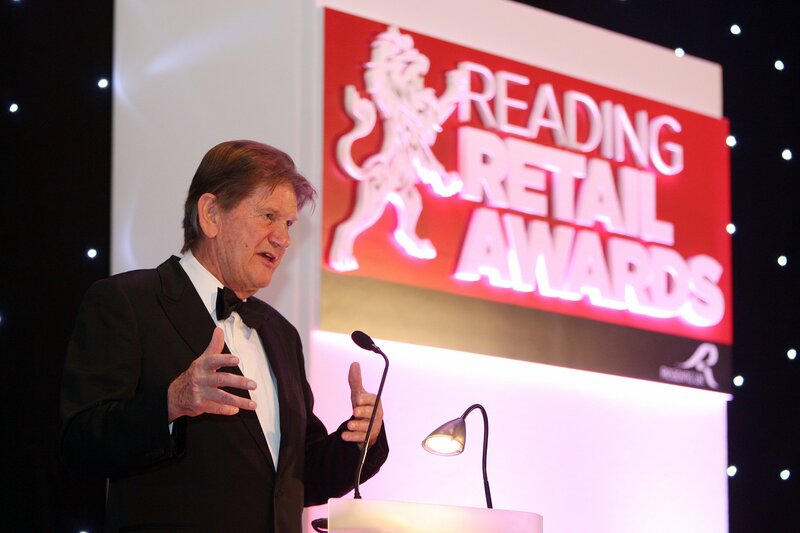 Keep an eye on this section over the coming days for news of the revitalised and exciting categories that have been designed to reflect the retail environment in and around Reading. 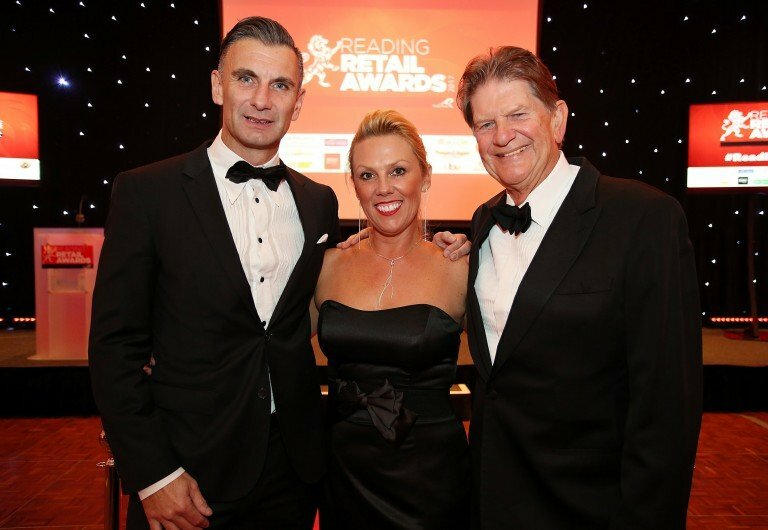 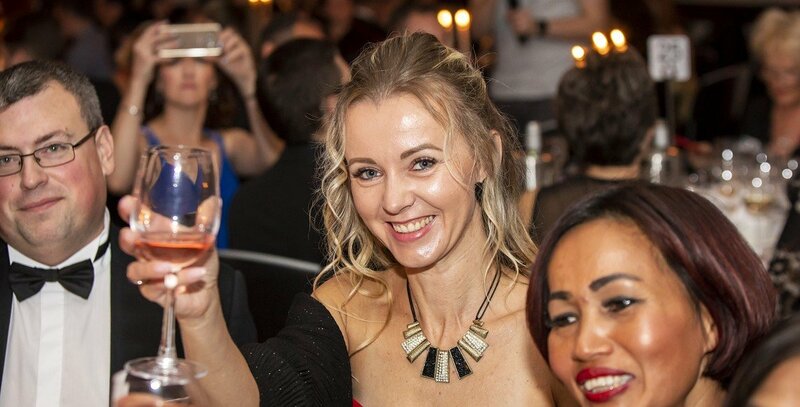 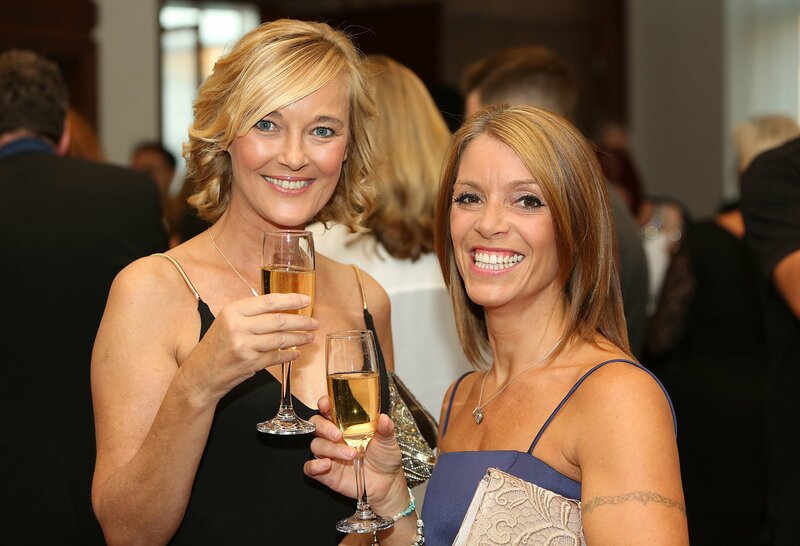 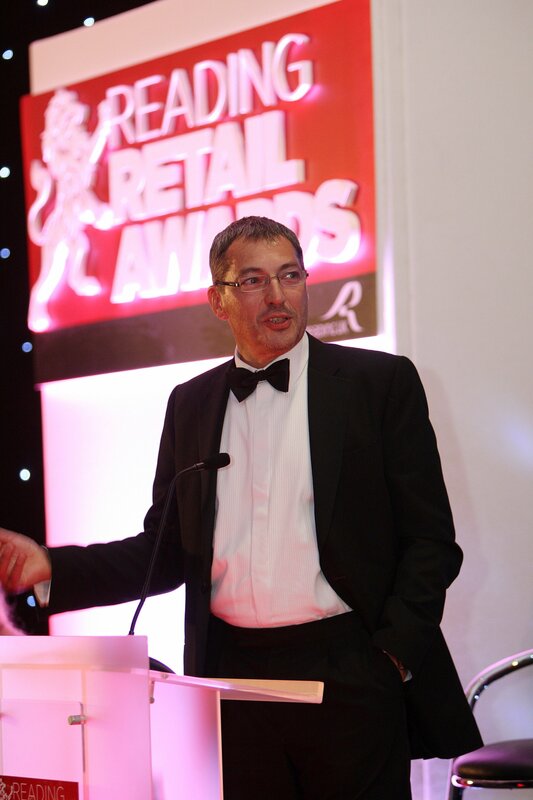 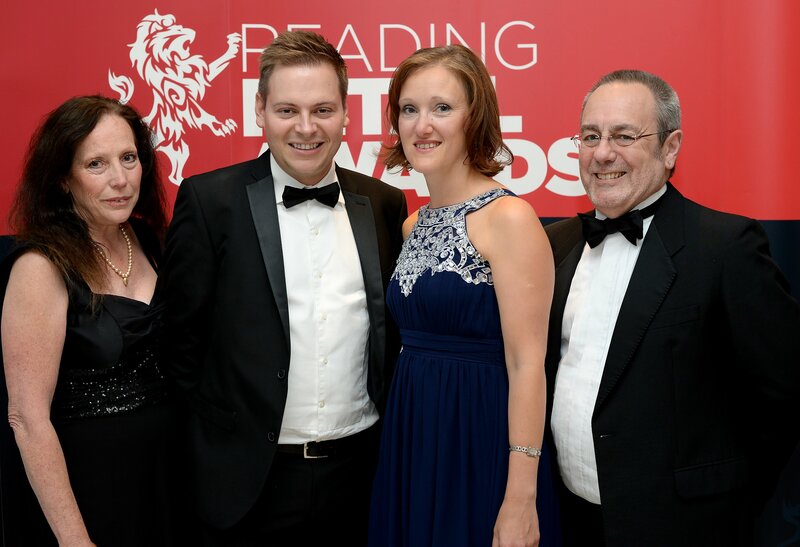 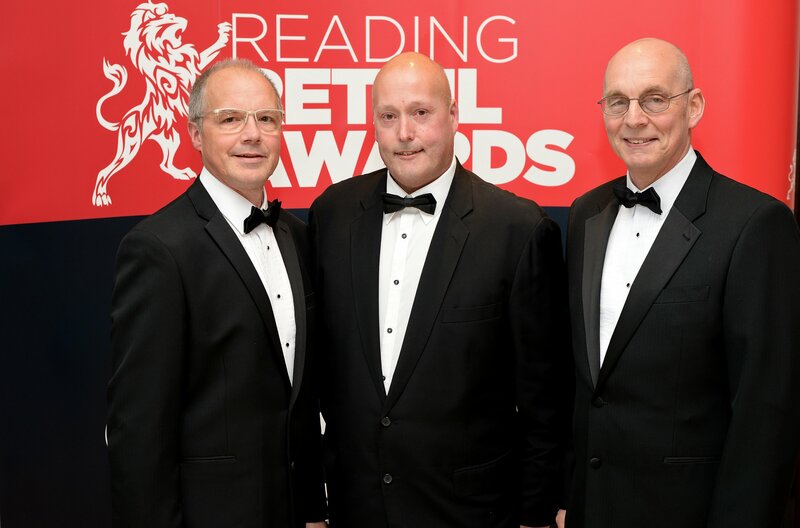 Reading Retail Awards runs between May and September, culminating in a black-tie presentation evening hosted at Reading's Hilton Hotel. 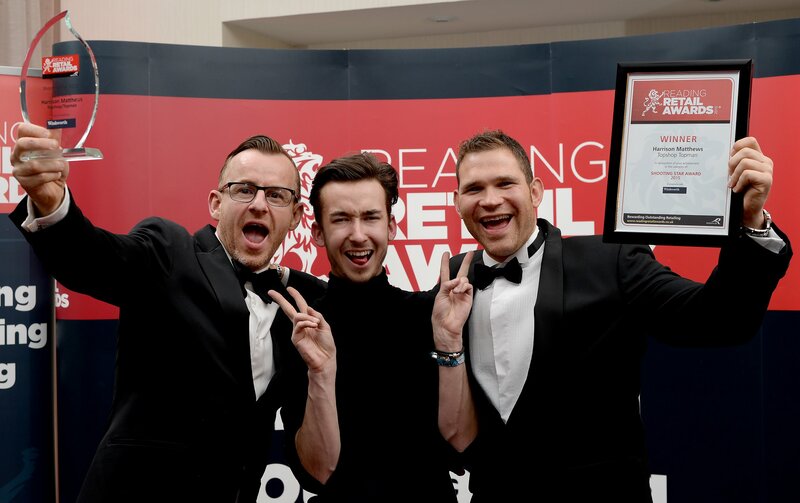 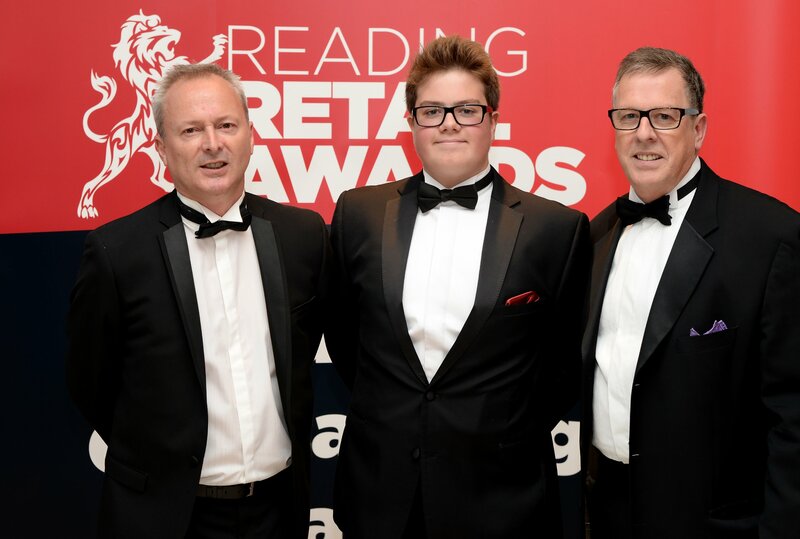 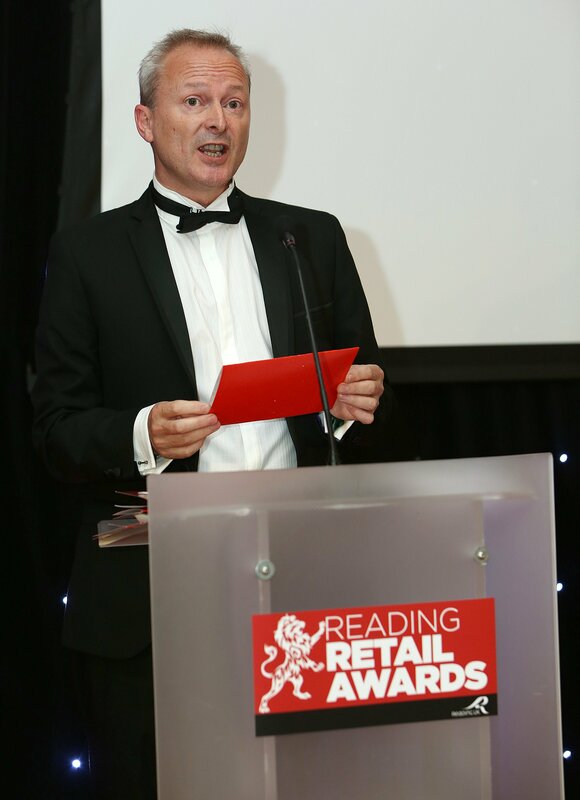 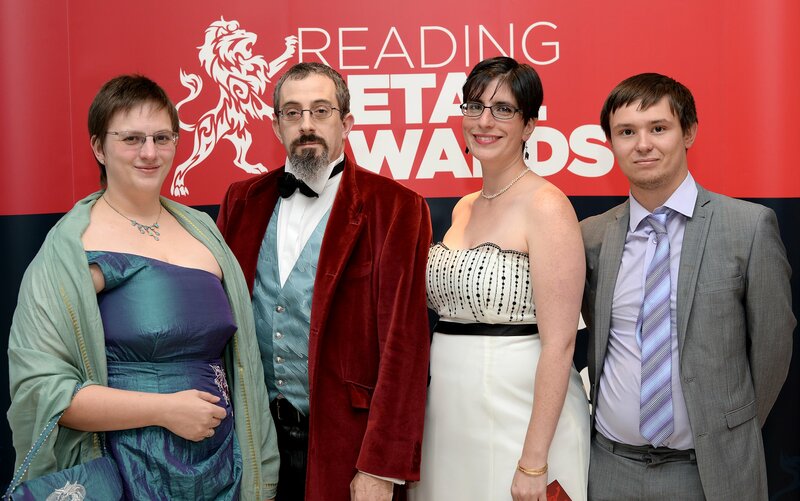 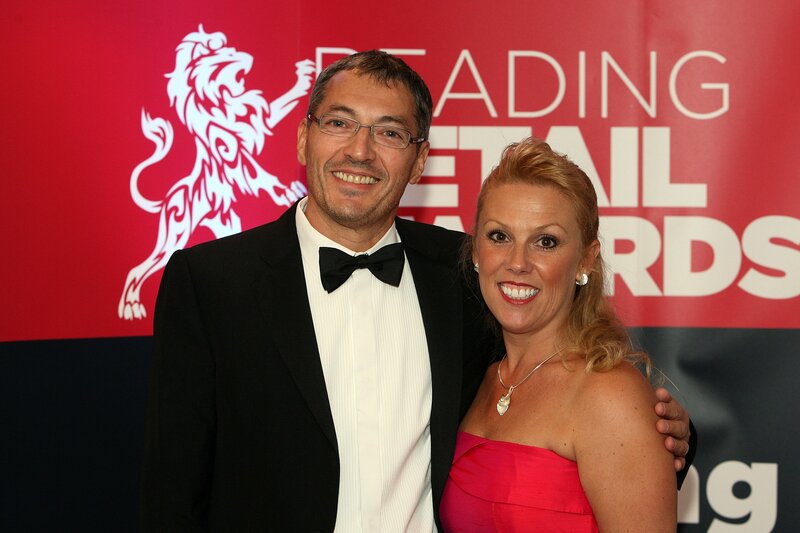 Reading Retail Awards is created to showcase Reading retailers, encourage customer service excellence and ultimately promote Reading as a shopping destination. 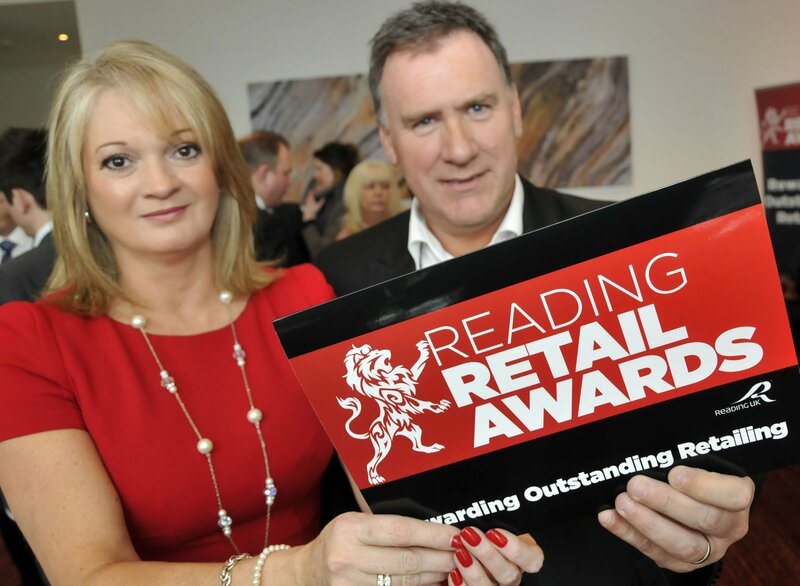 It's about increasing footfall into the town and making a visit to Reading a fruitful experience.